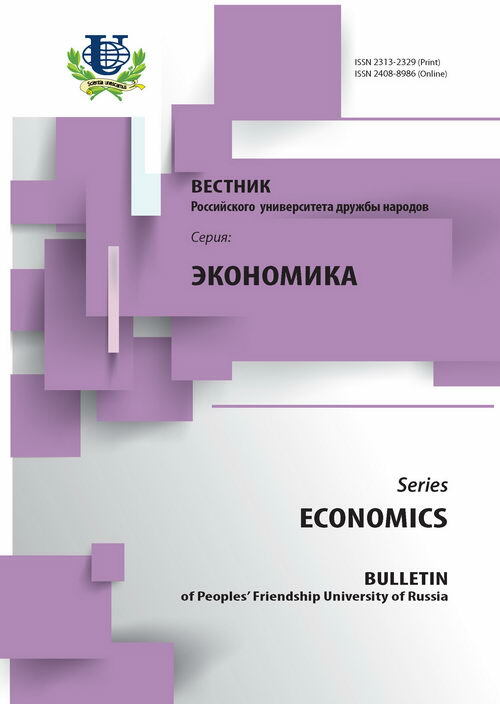 Authors: Ryazantsev S.V., Sivoplyasova S.Y. This article is about investigation of the trafficking for labor exploitation. This problem has been studied in the context of globalization of the world economy and active participation of our country in international migration processes. 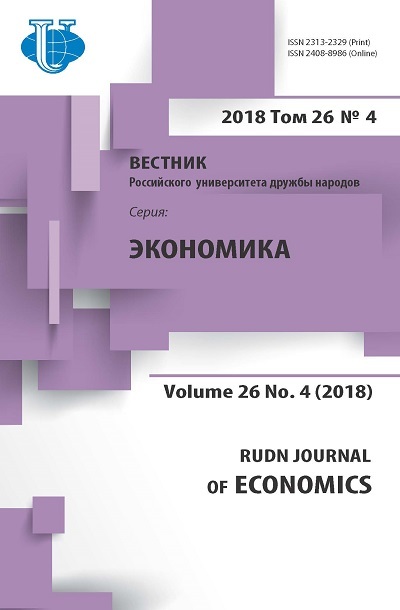 The reasons and characteristics of human trafficking for labor exploitation in modern Russia were studied. There were estimated scale of this crime in Russia and in the world, determined the main directions of flows of migrants who are victims of trafficking, identified the main spheres of economy where workers are exploited, offered directions of the development of measures for prevention of trafficking. Globalization, international economic relations, migration, trafficking, labor exploitation, measures to prevent and combat.